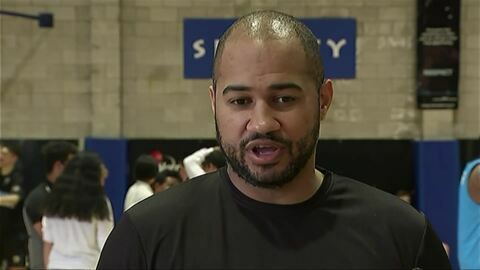 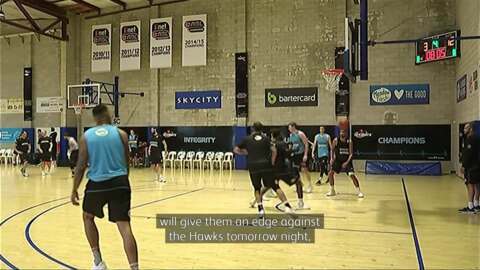 New Zealand Breakers assistant coach Judd Flavell is to take on a new role as assistant coach with new Australian National Basketball League side South East Melbourne Phoenix. 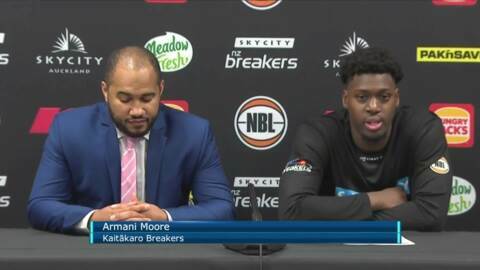 With an unbeaten start to the 2019 year, the Breakers are looking for consistency as they make a charge towards the playoffs in search of a fifth NBL title. 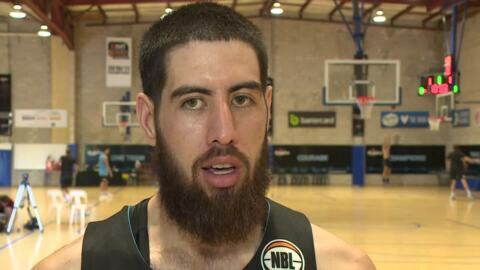 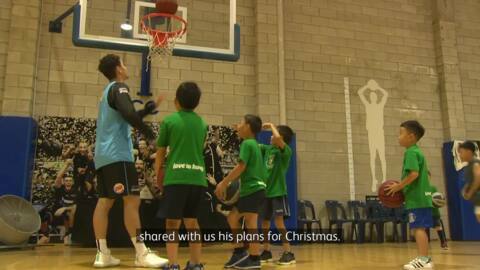 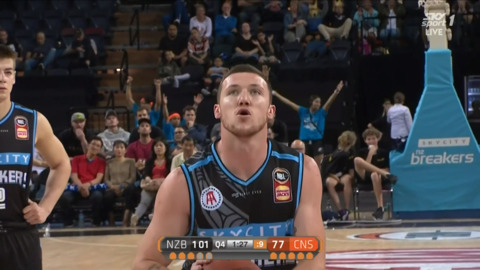 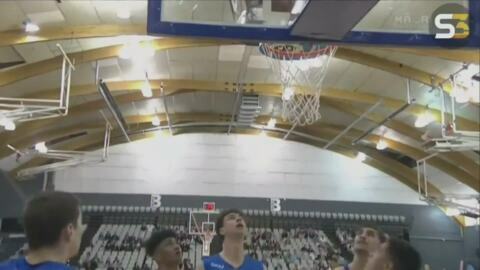 The NZ based NBL team beat the top of the table Perth Wildcats 97-84 at Spark Arena.